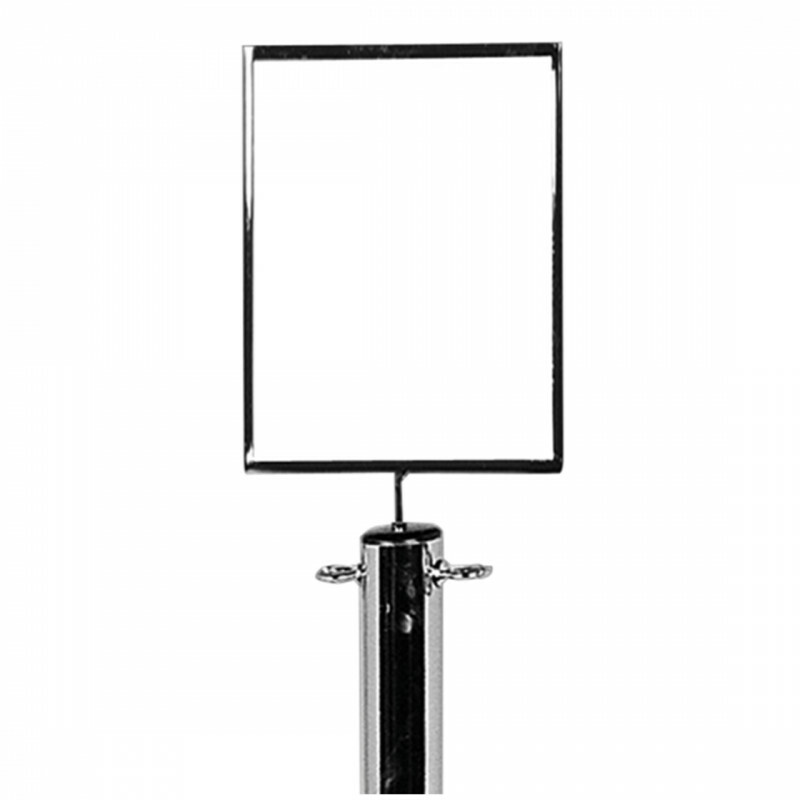 These sign holders are perfect for trade shows and exhibitions, allowing you to place signs anywhere you wish. The handy A4 size also means that if you want to provide a flash special offer mid-way through an exhibition, you can easily print your sales messaging onto a standard piece of A4 and display in our sign holder to ensure offers or other important information is not missed! Our A4 Sign Holder is also perfect for weddings and VIP events, for example, to display seating plans or information about the running of events.